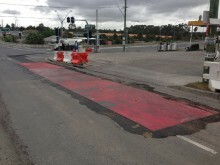 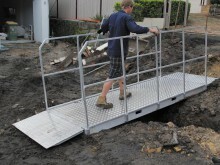 When empty, waterfilled barriers are lightweight, making them easy to transport. 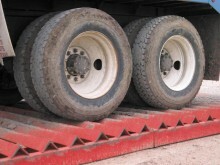 They are quick and easy to install and pack up because their interlocking design requires no pins or parts, which means you can’t lose essential accessories while your barriers are in storage or during their transportation. 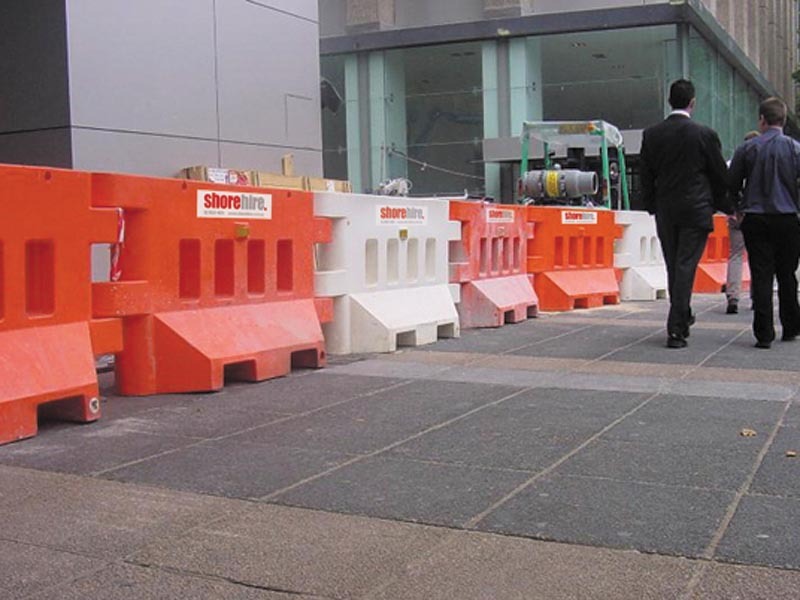 The sturdy pivot hinge system also allows the barriers to be positioned at curved or angled sites to maximise all available space for vehicle or pedestrian access. 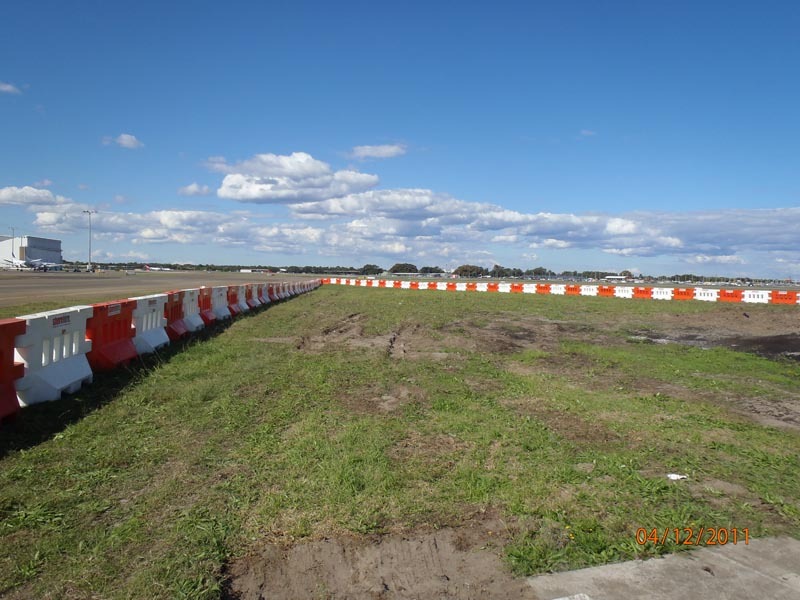 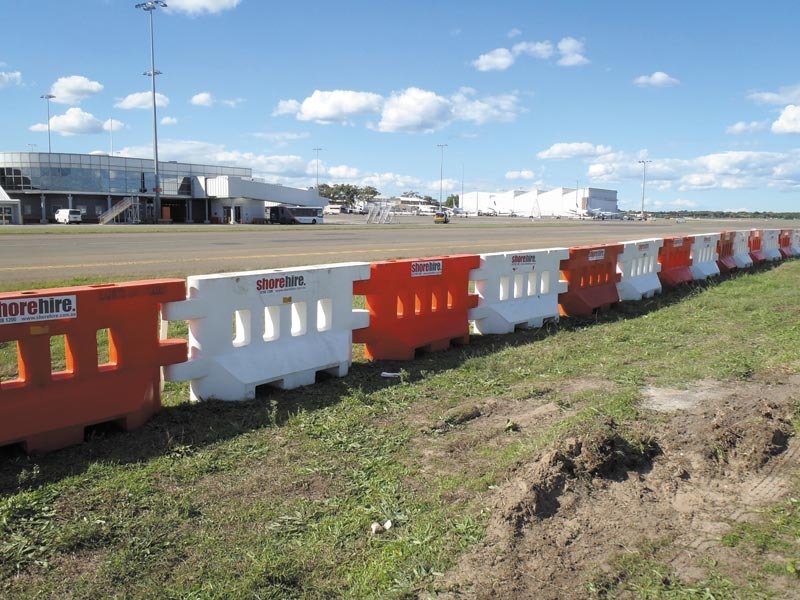 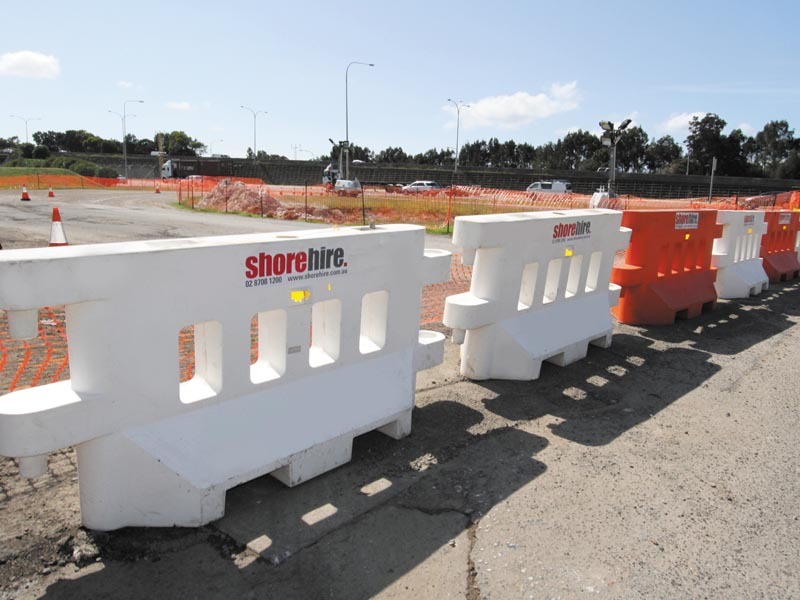 With built-in facilities for attaching mesh fencing and flashing lights, our waterfilled barriers provide flexibility in a range of situations, such as at night and in poor visibility.